The WSG-DSA is a gripper finger that integrates tactile sensing for high resolution profile feedback during grasping. For sensing purpose, it uses a DSA9205i intelligent tactile transducer. It fits on top of the base jaws of the WSG and is straightly interfaced with the gripper controller through the integrated sensor port within the base jaws, so that no external components and cables are needed to include tactile device to your handling applications. These type of finger sensors detected automatically and parametrized by the WSG. The pressure profile can be used from the inside of the gripper controller by using a powerful scripting interface. 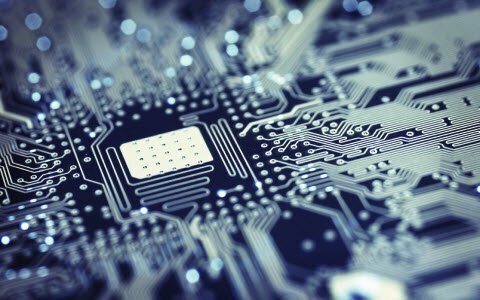 This article discusses about types of tactile sensor and its working. 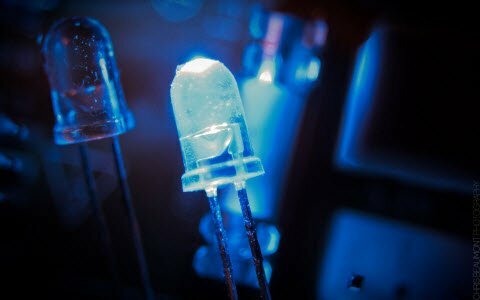 What is a Tactile Sensor? A tactile sensor is a device. It measures the coming information in response to the physical interaction with the environment. The sense of touch in humans is generally modeled, i.e. cutaneous sense and the kinesthetic sense. Cutaneous touch has a capability of detecting the stimuli resulting from the mechanical simulation, pain, and temperature. 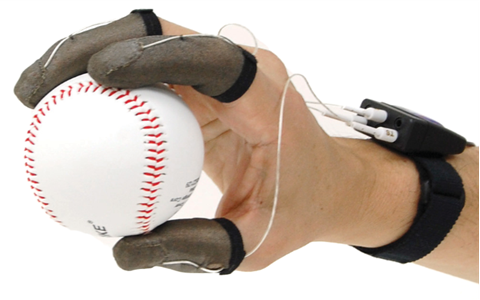 The kinesthetic touch receives sensor inputs from the receptors present inside the muscles, tendons and joints. Force/ torque sensors are used in combination with a tactile array to give the information for force control. This types of sensors can sense load anywhere like the distal link of a manipulator and in constrains as a skin sensor. 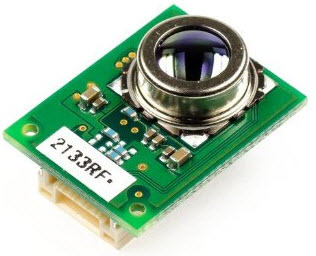 The skin sensor generally provides more accurate force measurement at higher bandwidths. If the manipulator link is defined generally, and the signal point contact is assumed, then the force/ torque sensor can give the information about the contact location of force and moments- it is called as an intrinsic tactile sensing. 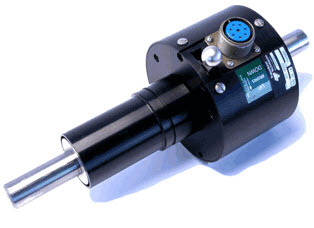 The image of the torque sensor is shown below. 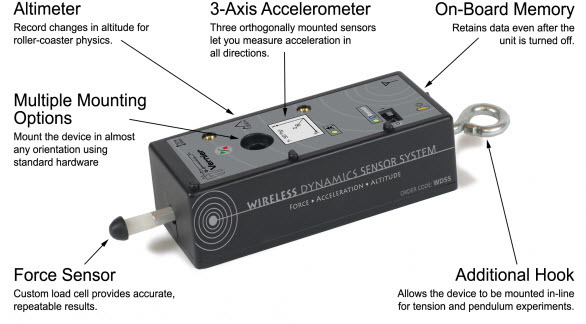 Dynamic sensors are smaller accelerometers at the finger strips or at the skin of the robotic finger. They general function like pacinian corpuscles in humans and have equally large respective field; thus one or two skins accelerometer are sufficient for entire finger. These sensors effectively detect the making and breaking of contact, the vibrations linked with the sliding over textured surfaces. A stress rate sensor is the second type of a dynamic tactile sensor. If the fingertip is sliding at the speed of a few cm/s overall small bumps or pits in a surface, the temporary changes in the skin became important. 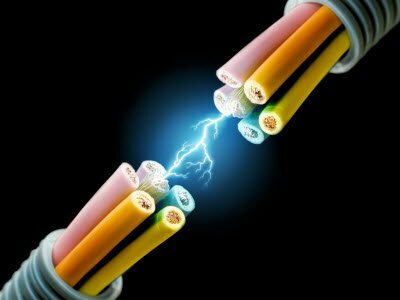 A piezoelectric polymer such as PVDF produces charge in response to damage can be applied to produce a current, which is directly proportional to the range of change. 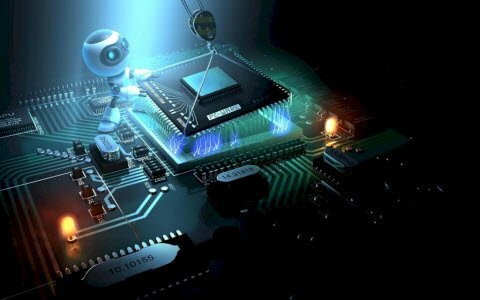 Thermal sensors are important to the human ability to identify the materials of the objects made, but some are used in the robotics as well. 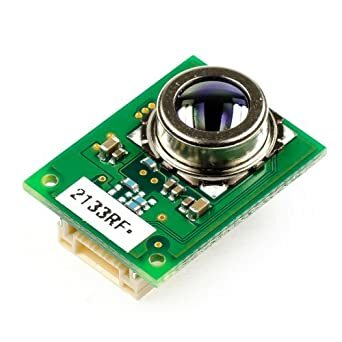 The thermal sensing involves detecting thermal gradients in the skin, which are correspondent to both the temperature and the thermal conductivity of an object. Robotic thermal sensors are involved in the Peltier junctions in combination with the Thermistors. The tactile sensors are developed to provide tactile sensing abilities for tele-operational manipulators and intelligent robots. Tactile sensors can identify a normal force applied to the tactile pixels for mesmerizing the force control and the tactile images and to generate object recognition. However, to obtain tactile images and normal forces, the information of tangential is critical for force control and slide prevention, which is mesmerizing to task success – thus the three dimensional tactile sensors are required. There are several three dimensional tactile sensors developed by using the Piezoresistive, capacitive, and optional sensing elements and these tactile sensors are fabricated by the MEMS technology. The integrated sensing elements and the preprocessing circuits are for the compactness but these are too weak and easily broken for most of the applications; and, for an example, the force range of a tactile sensor is only 0.01 N w4x and the other tactile sensors are not provided by the MEMS technology. 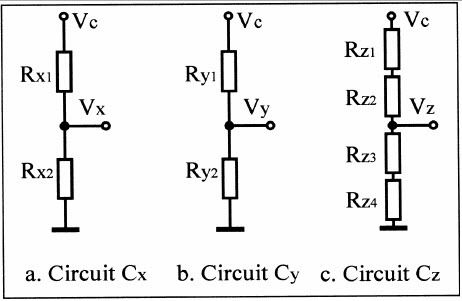 The below circuit diagram shows a tactile sensor circuit. One of the examples directly related to the planetary exploration. Verified tactile sensing technology from robotics. This is about the tactile sensor’s working principle and applications. we hope that the given information is helpful in providing some good information and understanding of the project. 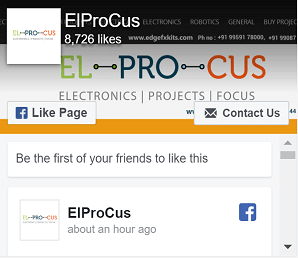 Furthermore, if you have got any queries regarding this concept on the electrical and electronic projects, you can comment in the below section. 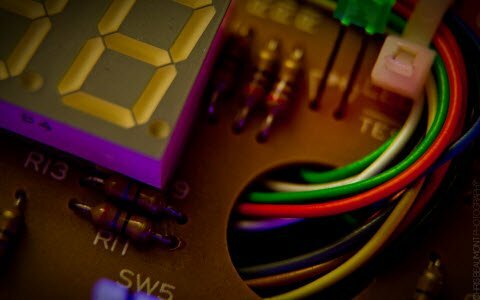 Here is a question for you – what are the functions of tactile sensors?